We are proud to announce our new vegetarian friendly column, Cleo's Veggie Patch. Our in house produce expert, Cleo The Bunny, will be sharing her favorite vegetarian recipes throughout the seasons in this monthly column. To kick things off, we've made a cooking video with Alice Gao and Kristy Mucci, founders of lifestyle site, A Standard of Living . Cleo is featured baking her famous carrot cake and excited to be sharing her recipe with you all! 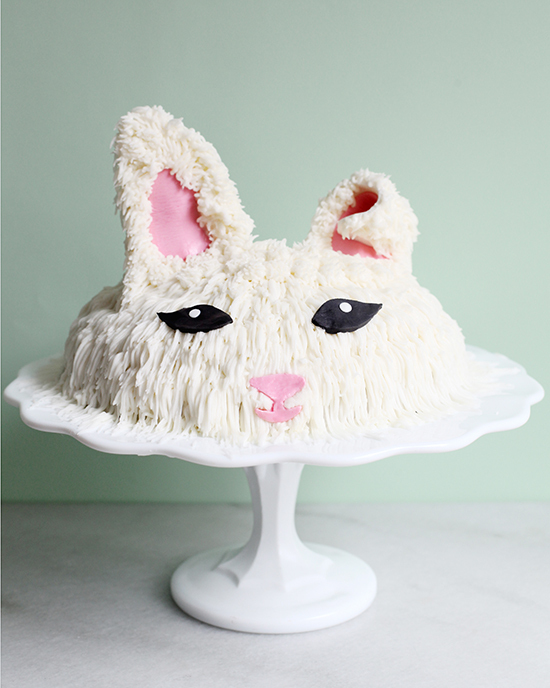 Follow the culinary adventures of #cleothebunny on instagram.